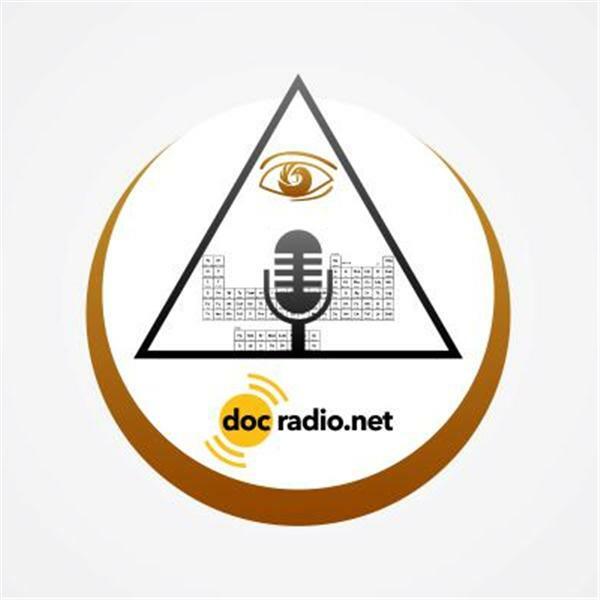 Welcome to DocKarate presented by DocMagazine on DocRadio. Host Kancho Dan Vena and Co-Host Renshi Kyle Forrest will be talking about Isshinryu Karatedo. Our program DocKarate is geared towards bringing you information about martial arts, current events, tournaments, work shops and seminars. We invite you to call into the program and speak to us about your martial arts journey. If you have a student or instructor that you would like to talk about please call into the show and lets document your school, location, students and what type of curriculum you offer.